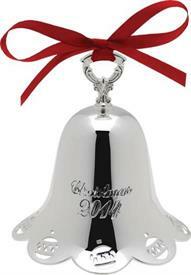 2014 Ornaments Sterling Silver & Silver Plated for sale affordable pricing ! 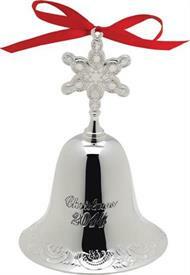 These sterling and silver plated ornaments from year 2014 have all been generously discounted far below normal retail prices. 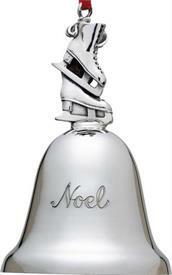 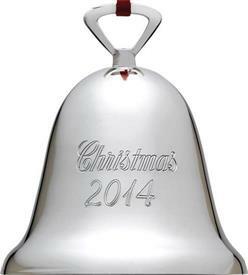 35Th Ringing Bell Silver Plated Qh Anniversary Edition Holiday Bell Engraved Christmas 2014.